Asthma is a problem that millions of people around the world suffer from, and incidence rates are getting higher, according to the media. Though no one is clear on the cause for asthma, it can have environmental and other physical triggers, such as heavy exercise. For people wanting to lead a full and active, enjoyable lifestyle, this can put a real crimp on enjoying many aspects of life. If you are an asthma sufferer, using a blue puffer, or a mild preventative, there is another course you may try, to seek a remedy to your symptoms. There’s a little bit of science to it, and a bit of common sense. But it comes together in one very simple to follow program that doesn’t use up a lot of time, but can deliver great results. You can also use tools, which help you breathe stronger. 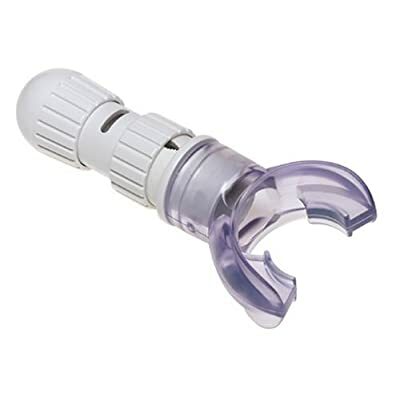 The Powerlung Plt-k100 Active Series – Trainer is a beginner’s device, which helps develop stronger breathing habits. It is an excellent workout, in itself, but is only used in short intervals a couple of times a day. 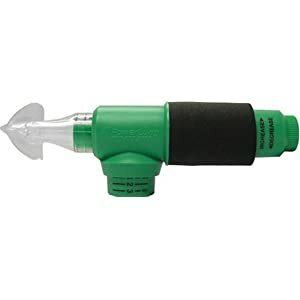 The Ultrabreathe ASI7492 Compact Breathing Exerciser is an alternative, that has variable resistance control. It has excellent reviews from singers, cyclists, and those with lung problems. I also recommend swimming for an active workout, as well as a way to learn controlled and measured breathing. It helped me a lot. 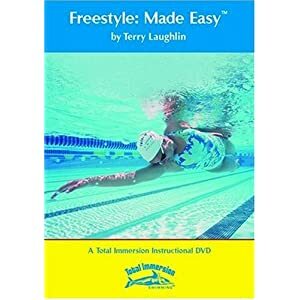 I recommend the swimming style Tim mentions in the book, and you can find more about that technique, including the instructional DVD, here.